Welcome to IDF- Indian Defence Forum , register for free to join this friendly community of defence enthusiastic from around the world. Make your opinion heard and appreciated. Discussion in 'China & Asia Pacific' started by RMLOVER, Jul 9, 2017.
located in Shenhong Road, Minhang District, Shanghai. 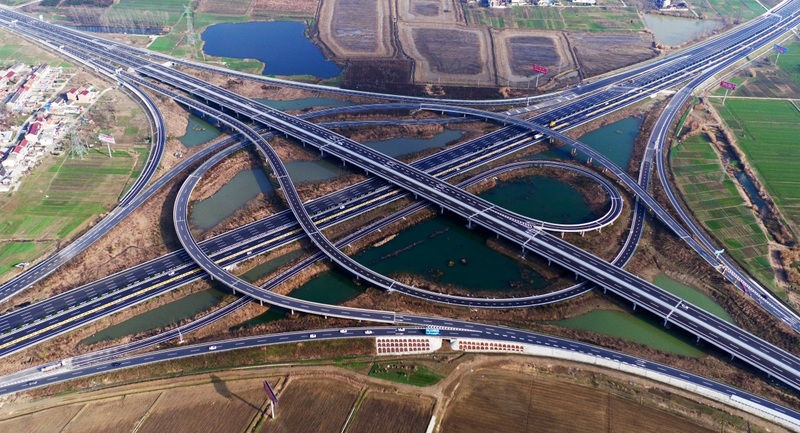 It is an important part of Shanghai transportation hub. 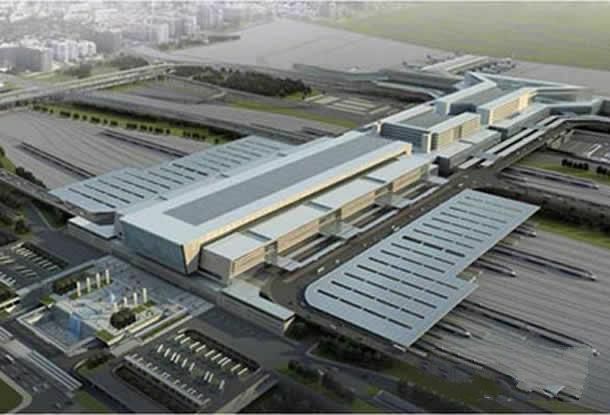 It is the largest railway station in Shanghai with a total investment of RMB 15 billion and a construction area of 230,000 square meters. 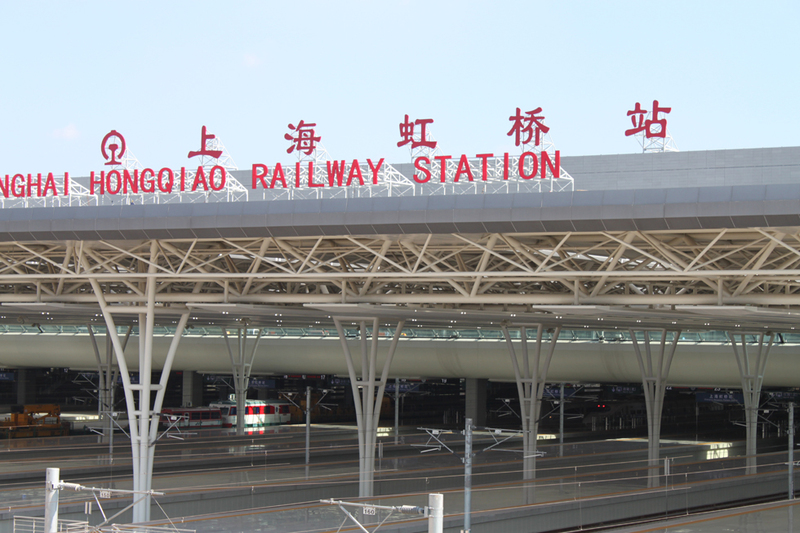 As for the above top 10 Chinese railway Stations, all are world class railway stations. No railway stations of any country in the world can match anyone from the above top 10 Chinese Railway Stations. 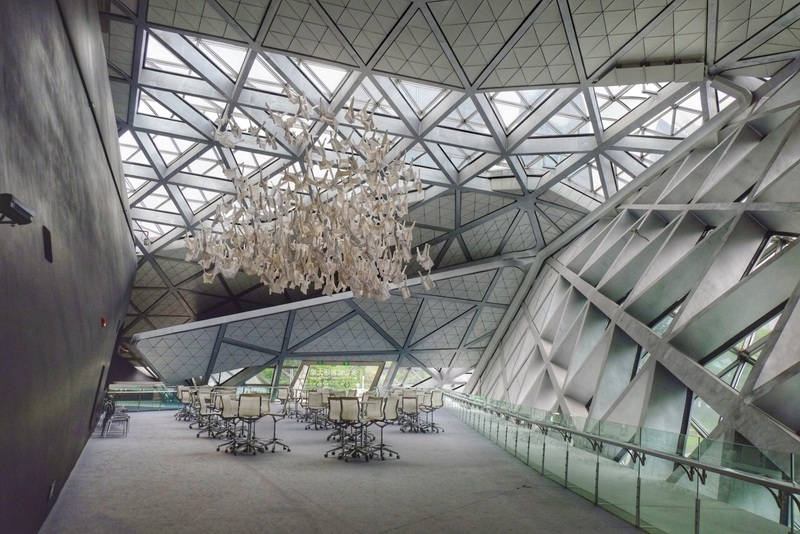 When seeing these world class Chinese railway Stations, even the Americans are envy as they have noting to match. On 27 July 2017, CHINA RAILWAY (CR) started tests to restore the maximum speed of the Beijing-Shanghai high-speed bullet train to 350 kilometers per hour, six years after it was reduced to 300. Departing Beijing South Railway Station at 8:38 a.m., a Fuxing bullet train completed the round-trip from Beijing to Xuzhou in east China's Jiangsu Province, about 700 kilometers away, in about four hours. The speed hike will cut the Beijing-Shanghai journey to about 4.5 hours, about half an hour faster than the current minimum. 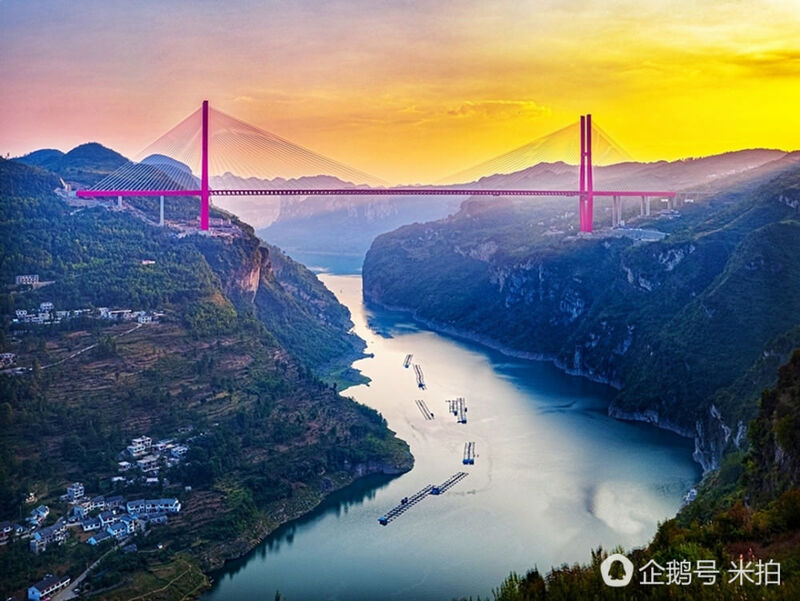 The test will pave way for a new schedule on the Beijing-Shanghai railway starting mid-September. 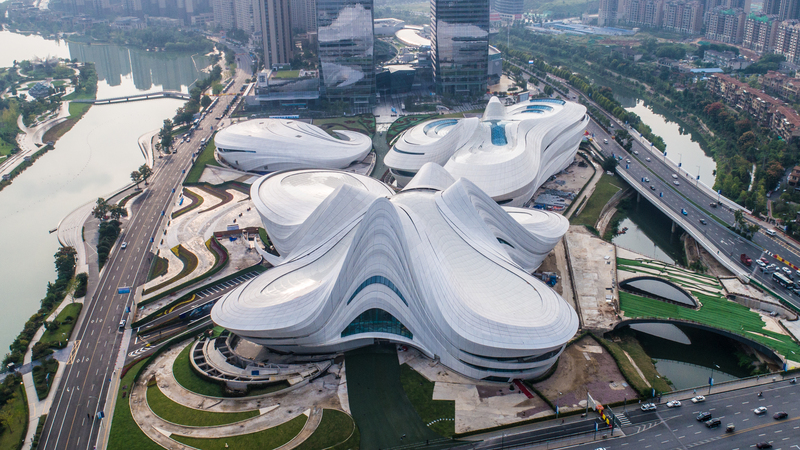 Connecting the Chinese capital with its major financial and trade hub, the Beijing-Shanghai high-speed railway is one of the busiest in the country, carrying over 100 million passengers a year. The test on Thursday showed that energy consumption on the Fuxing decreased to 10 percent less than on the Hexie train (CRH380) when running at a speed of 350 kilometers per hour. Both “Fuxing” and “Hexie” are made by CRRC Corporation Limited. 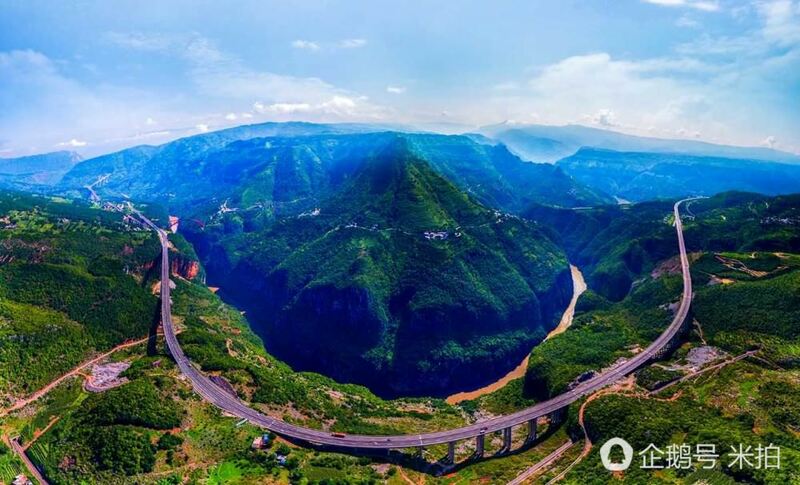 "The Beijing-Shanghai high speed railway is built to the highest standard in the world, while the Fuxing is designed and manufactured with an operating speed of 350 kilometers per hour. 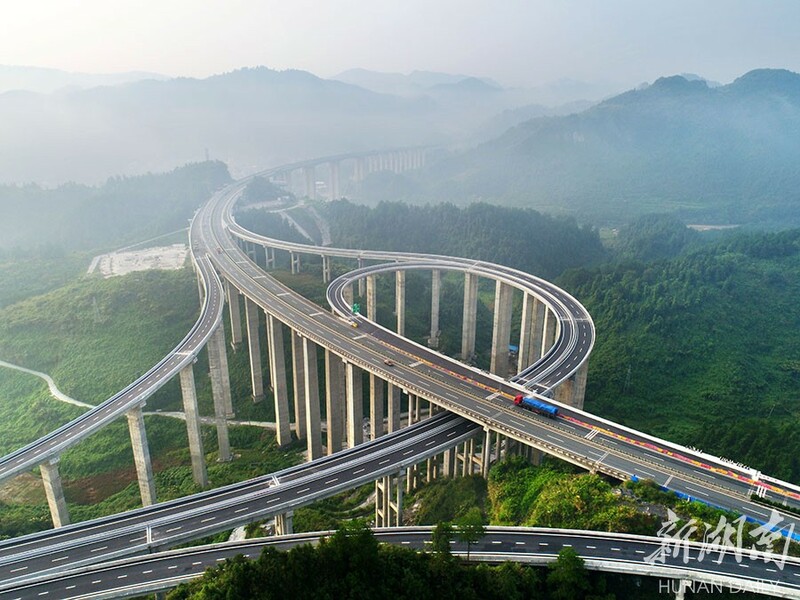 It is out of question for Fuxing to run on the Beijing-Shanghai line at such a speed from the point of view of technical safety, reliability and comfort," said Lu Dongfu, general manager of China Railway Corporation. China started to run its first 350-kmh high speed train between Beijing and Tianjin in 1 Aug. 2008 and opened at least three more such high speed lines nationwide in the following years, until the authorities ordered speeds to be cut to between 250-300kmh in 2011. China's Fuxing bullet trains were unveiled on 25 June and are capable of top speeds of 400 kmh. 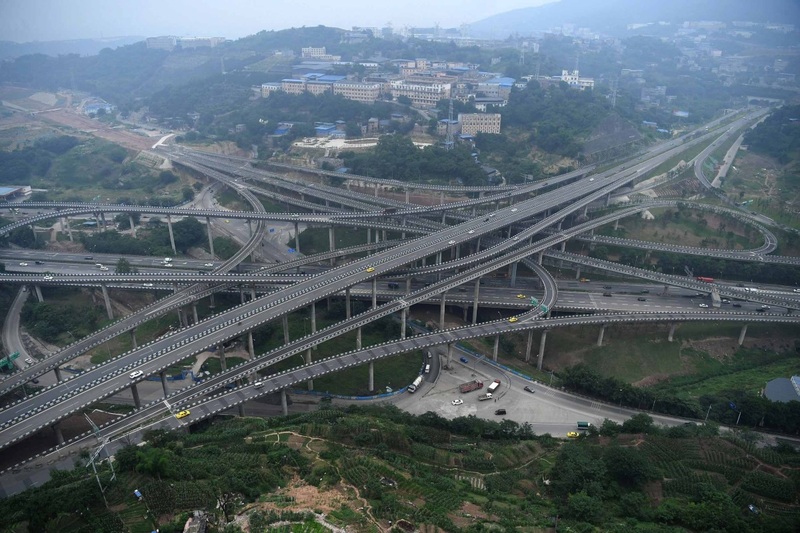 "The Fuxing was designed and manufactured in China, led by the China Railway Corporation. We hold the complete intellectual property rights of the new bullet trains -- electric multiple units (EMU) -- which have reached the world's advanced level," said He Huawu of the China Academy of Engineering. The new high-speed train has completed 600,000 kilometers of running assessment and increased the design life to 30 years from 20, according to He. The Fuxing has a monitoring system that slows the train in case of emergency or abnormal conditions. Telemetry allows a control center to monitor the train in real time. The Fuxing, meaning rejuvenation, is a substantial upgrade on the Hexie, which means harmony. The Fuxing is more spacious and energy-efficient, with a longer life expectancy and better reliability. There will be a process for China to consider whether to speed up its whole high-speed network, though such a move may pose a challenge to railway management, He said, adding that the financial and social benefits must be considered. 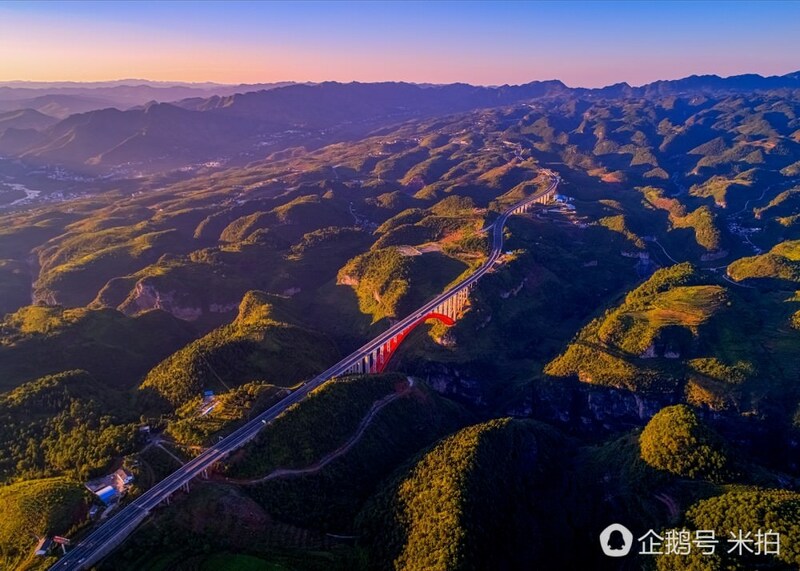 Take the Fuxing as an example, energy consumption would increase 20-30 percent if the train improved its speed from 300kmh to 350, according to Du Yanliang of the China Academy of Engineering. However, the speed hike will improve social benefits, as it will help ease ticket shortages on the busy Beijing-Shanghai line and save time for passengers. CR will open seven Fuxing trains in either direction of the Beijing-Shanghai line in its initial stage. The ticket price will not change. The authorities will gradually increase the number of the new bullet train and adjust ticket prices in future, He said. China has the world's longest high-speed rail network, 22,000 kilometers at the end of last year, or about 60 percent of the world's total. 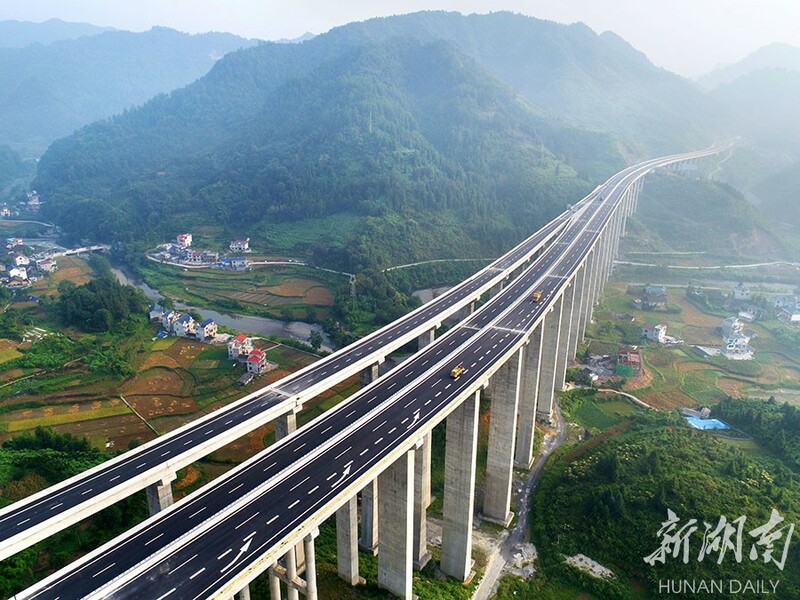 About one-third of China's high-speed railways were designed to run at a speed of 350 kmh, according to He. 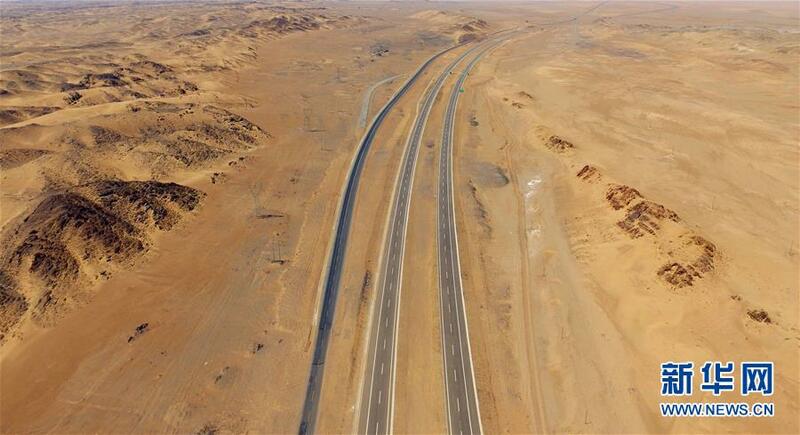 The new expressway has a length of 2,582 kilometers and crosses Inner Mongolia autonomous region. 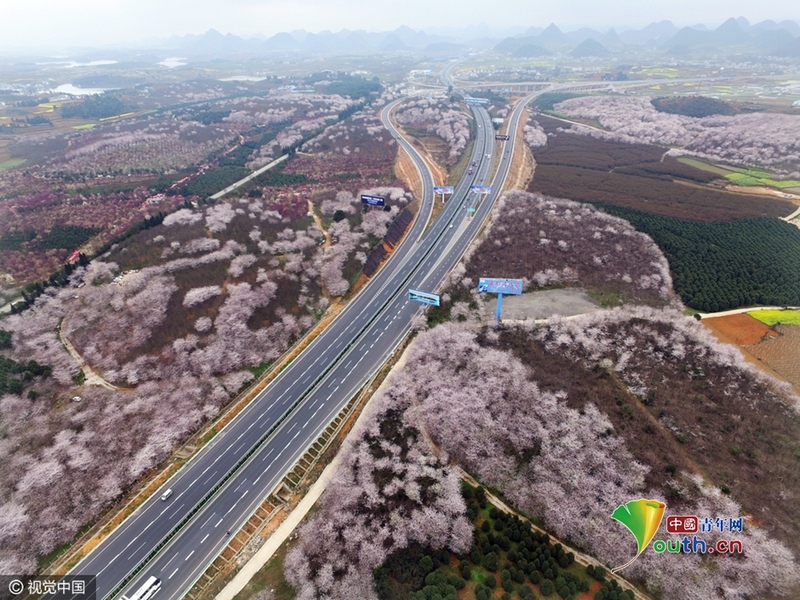 After put into use, the expressway will shorten the existing route by 1,300 km. 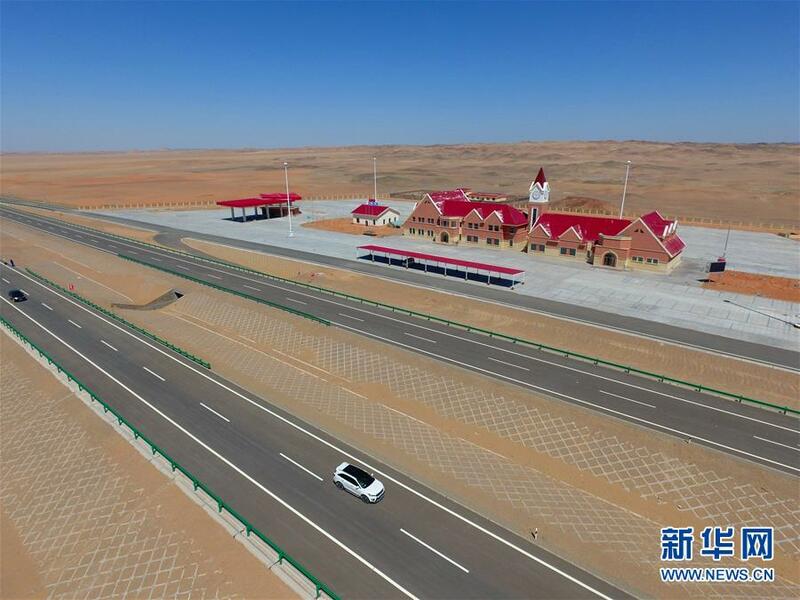 It will become the fastest and most convenient access to the sea for the northwestern inland region, connecting Xinjiang Khorgas Port and Tianjin Port in the east. 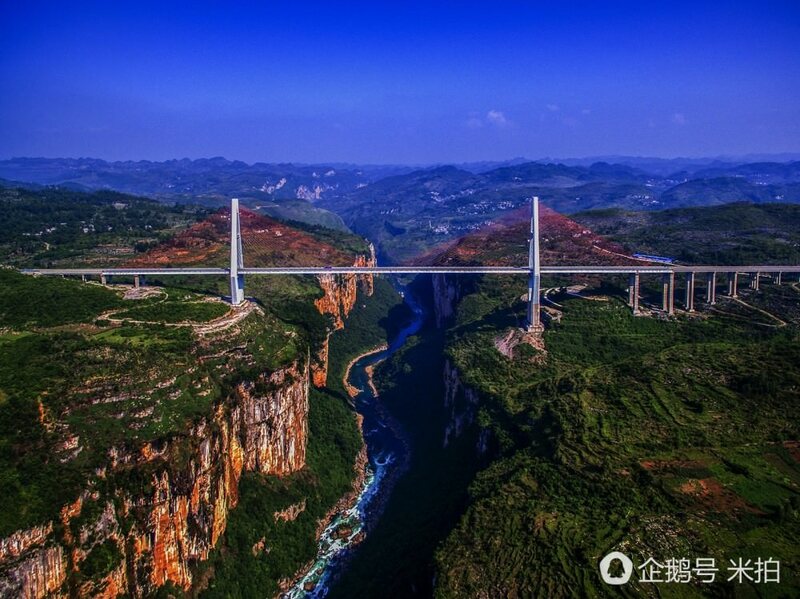 It is designed to be an important component of the New Asian-European Land Bridge. 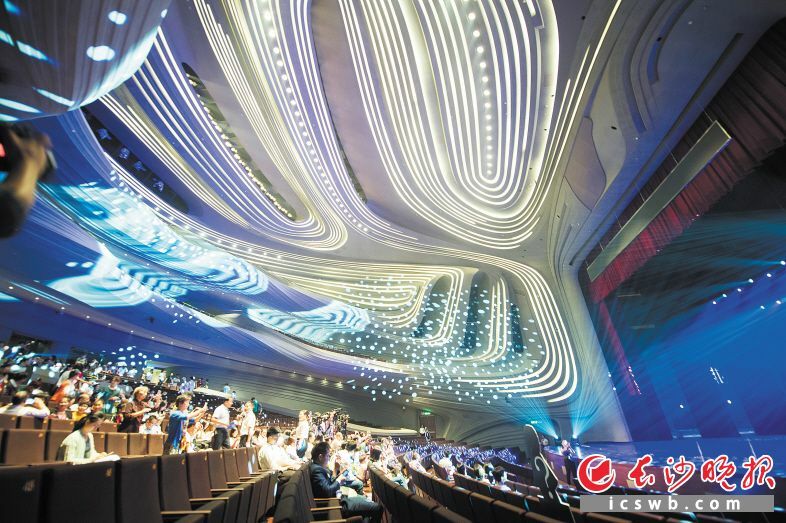 Guangzhou Opera House (simplified Chinese: 广州大剧院; traditional Chinese: 廣州大劇院; pinyin: Guǎngzhōu dajùyuàn; Jyutping: Gwong2 zau1 daai6 kek6 jyun2) is a Chinese opera house in Guangzhou, Guangdong province, People's Republic of China. 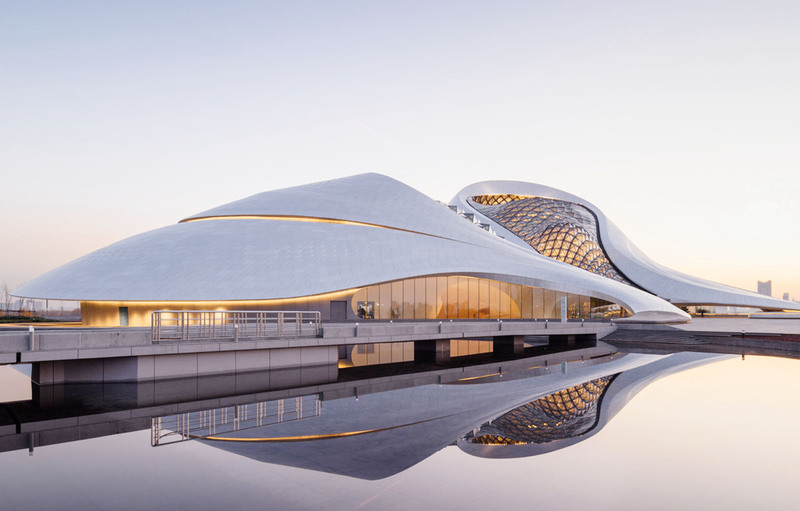 Designed by Zaha Hadid, it opened in 2010. 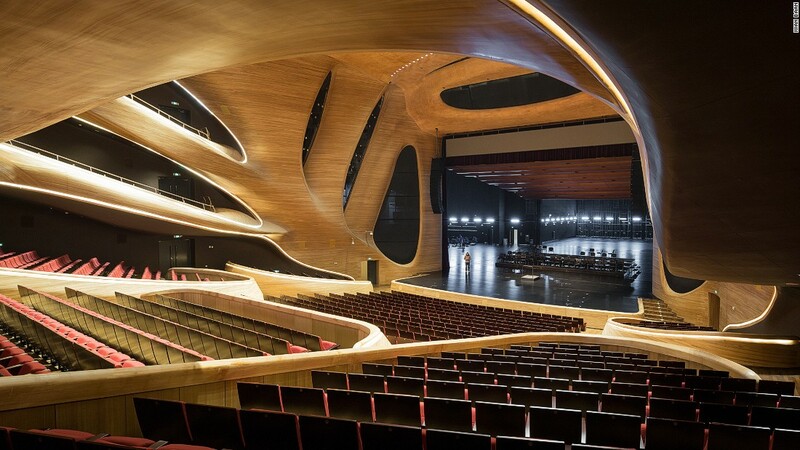 Harbin Opera House in Harbin city, Northeast China's Heilongjiang province, has been named the best Cultural Architecture in 2015 by ArchDaily, one of the most visited architecture websites worldwide. 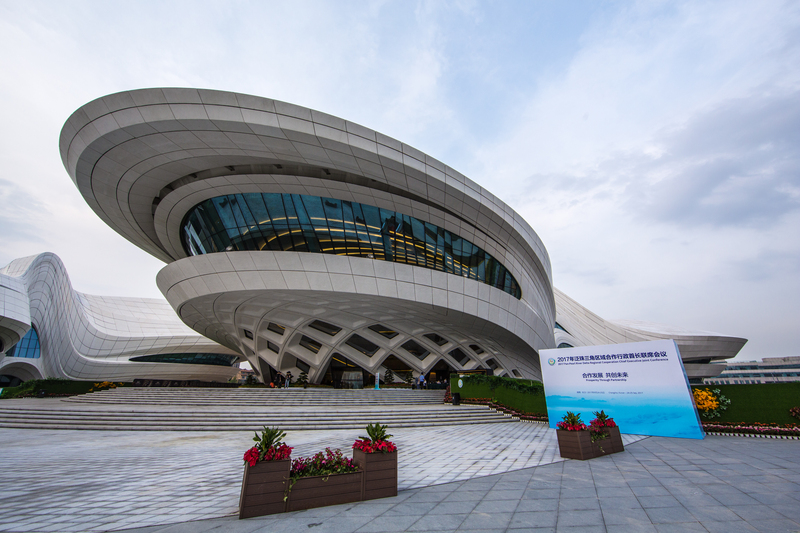 It is a landmark building in Harbin designed according to the Northland scenery. 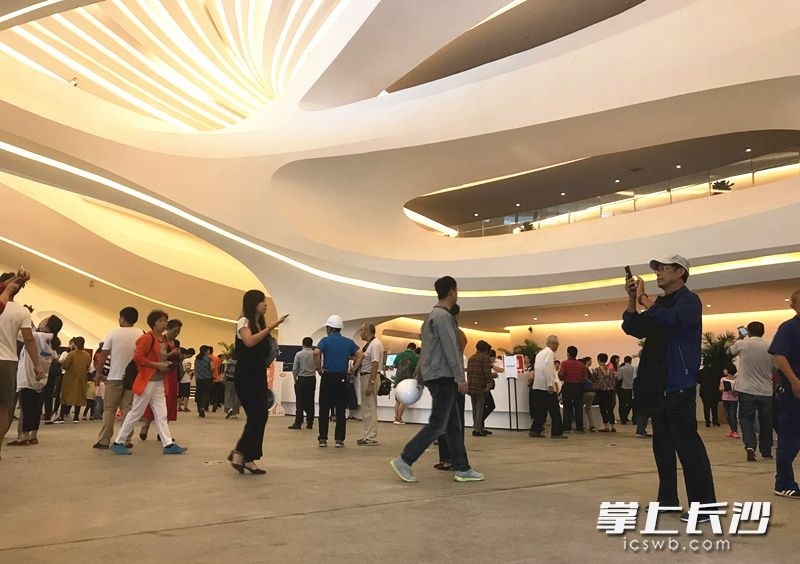 It covers an area of 72,000 square meters and a building area of 79,000 square meters with a net height of 63.48 meters and a total investment of 1,279 million Yuan . The project covers an area of 4.3 hectares, with a total construction area of 146,800 square meters and a height of 59 meters. Divided into a basement, the ground four, divided into hall, integrated service area, theater and conference hall, a variety of small meeting rooms and other functional areas.It is invested by Dalian Municipal Government and operated by Poly Commercial Hotel Management Co., Ltd.
Chinese infrastructure spreading its tentacles around India?